As financial assistance from people across the globe poured in for the victims of Hurricane Harvey, fraudsters recognized a huge opportunity to lure people into charity scams. Edgy Labs has some tips on how to safely give back without getting scammed. Harvey is considered to be one of the most devastating hurricanes to ever hit the United States. According to the White House, about 100,000 houses were affected by the massive storm and over 30,000 people from Houston, as well as other affected areas of Texas, are now staying in emergency shelters. It was indeed a sad week for the second largest state in the country. However, instead of breaking down, Houstonians have shown the world their strength and resilience as a community in the face of calamity. Not only that, celebrities and average Joes alike from all over the world have answered the victims’ plea for help by sending physical donations and monetary assistance to the city. Unfortunately, random acts of kindness are now being exploited by criminals through various charity scams. But how do you spot those charity scams to avoid getting duped? Email is one of the easiest ways to scam anyone. People involved with charity scams often use email phishing to steal credit card and other personal information from their victims. Make sure to check the legitimacy of the email used to seek financial aid. If you are uncertain, ignore it. Where possible, NEVER donate via email. NEVER donate in cash. If you are going to give a few hundred dollars, it is best to do it by check, or even better, by credit card. Charity scams or fraudsters usually ask for cash donations or request that funds to be wired to avoid transaction records. Keep in mind that if there is no history of transactions, you have no chance to get your money back if you are scammed. According to the checklist released by the Federal Trade Commission (FTC), charity scams are often found using charity names or website URLs that closely resemble those of established charity organizations. Their primary purpose for doing so is to confuse people who are looking for the real thing. A quick search can save you a world of heartache later. Before giving any donation, make sure to request detailed information about the charity. This should include the organization’s complete name, physical address and telephone number. Do some research online and try to incorporate the words ‘scam’ or ‘complaint(s)’ to also get a sense of the organization’s reputation. 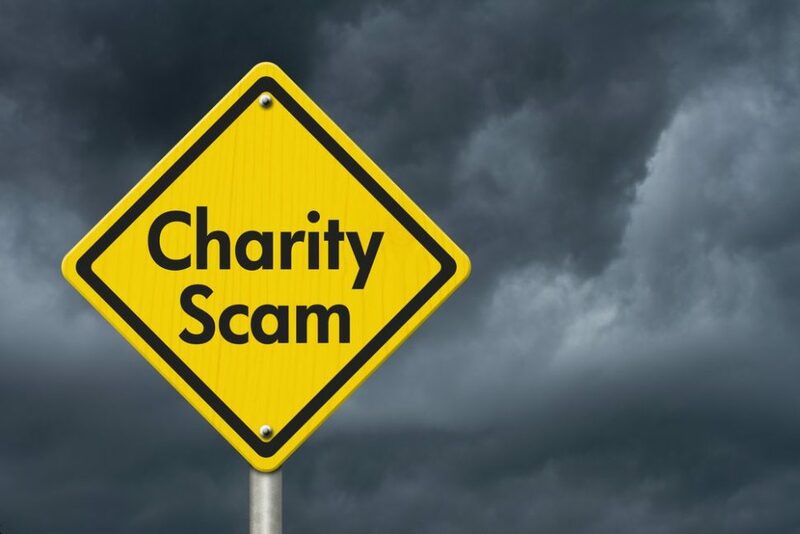 Charity scams are often related to organizations that have just sprung up suddenly in response to the most recent tragic events. While some of these institutions are legitimate, many of them probably do not have adequate or reliable infrastructure to get the donations to affected areas and people. The thing with scammers is that they are organized and methodical. 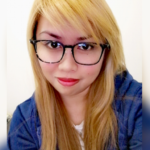 They are criminals frequently hidden behind fake websites and organizations. He went on to say that charity scams aren’t just domains asking for money. They also come via email which is why people are advised not to send donations through email links. “If you want to give money to an organization, type its name into a browser and go directly to them. That way you know you’re giving to who you think you’re giving to,” he advised. If you think a scammer has targeted you, don’t hesitate to report it to the National Center for Disaster Fraud hotline (866-720-5721) or the Texas Attorney General‘s hotline (800-621-0508). If you are going to make donations via GoFundMe, a dedicated crowd funding account has been setup exclusively for the Hurricane Harvey relief. If you are unsure about a certain charity organization, always refer to FTC’s checklist. Have you ever fallen victim to any charity scams before? Help raise awareness by letting others know about your experience in the comment section below. Mazda's New Combustion Engine is all About Efficiency!